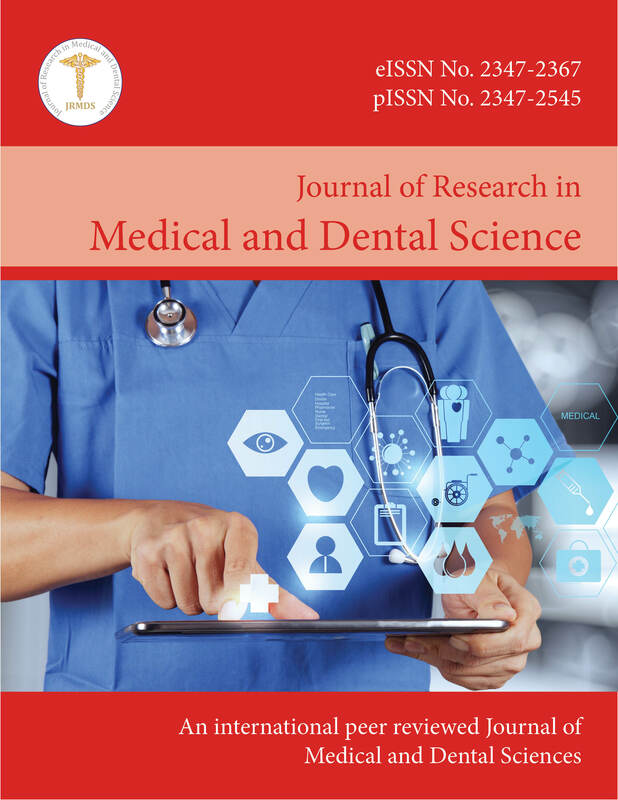 Aim: The aim of this study was to compare the dental caries experience and count of Streptococcus mutans, Streptococcussanguis and Candida among tobacco users visiting a Dental Institute of Mangalore. Materials and Methods: 75 subjects were taken for the study, from this 24 were tobacco smokers, 27 smokeless tobacco users and 24 were tobacco non-users. Dental caries experiences among these subjects were taken using DMFT index and their saliva was collected. Stimulated saliva was taken about 2.5 ml in sterile plastic container and sent to Department of Microbiology. Saliva was inoculated in MSA medium for mutans, sanguis and sabouround’s agar medium for Candida at 37°C. The Candida growth appeared in 48 hours as cream/white isolated colonies and mutans, sanguis growth appear in 24 hours as tiny light blue and large blue colonies which is counted using digital colony counter machine. Results: The mean DMFT among smokers were 4.63, smokeless were 2.22 and non-users were 1.79. The mean CFU of Streptococcus mutans and Streptococcussanguis among smokers, smokeless users and non-users were 46 × 104, 6.27 × 104, 3.85 × 104 and 10 × 104, 2.03 × 104, 1.3 × 104 respectively. The mean CFU of Candida among smokers, smokeless users and non-users were 133.33, 7.78 and 4.17 respectively. Conclusion: Thus it can be concluded that dental caries experience and growth of microbes was found higher among smokers compared to smokeless users and non-users. The dental caries experience among smokeless users were slightly higher compared to non-users but not statistically significant.